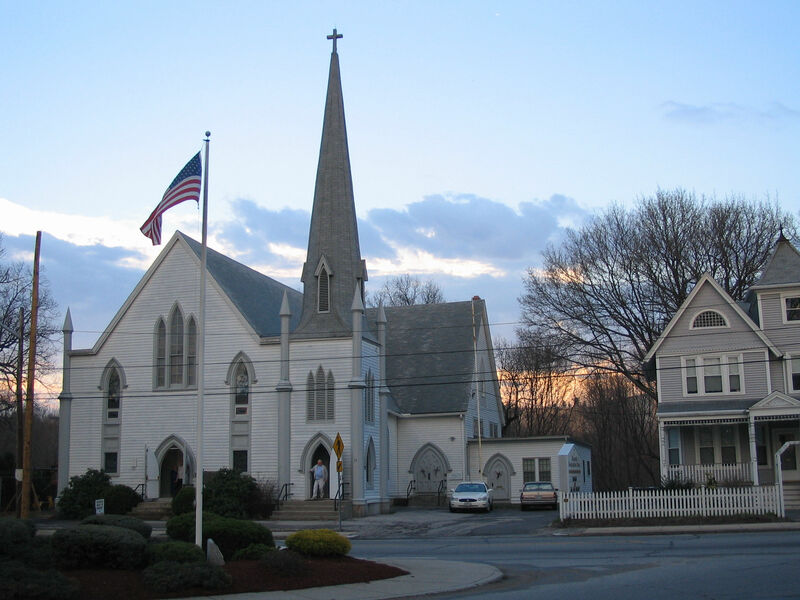 Riverpoint Congregational Church is located in West Warwick Rhode Island. We are affiliated with the National Association of Congregational Christian Churches as well as the Fellowship of Northeast Congregational Christian Churches. We would like to welcome you to our web site. Please be sure to visit all our pages as updates are continuously being made. We are pleased to announce a new addition to our web site, the Weekly Scripture. If you have a scripture that has lifted your spirits, helped you through a crisis, or has brought you joy and you would like to share it with others, please e-mail us at The Deacons. All Scriptures should be submitted as the following example. ( Genesis 1: 1-2 ) and please include the Bible version. All submissions will be posted in the order in which it is received.